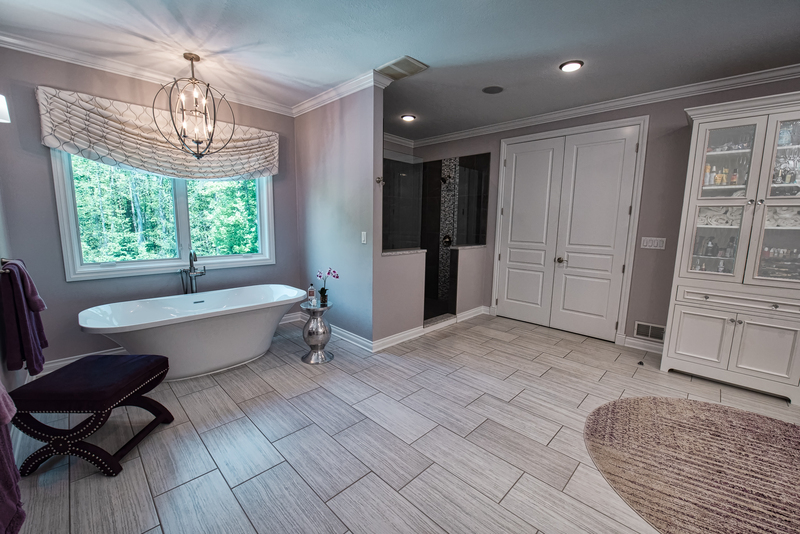 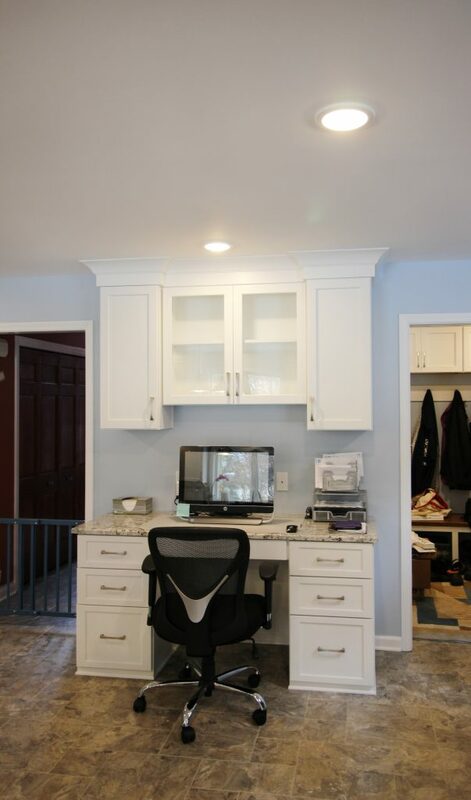 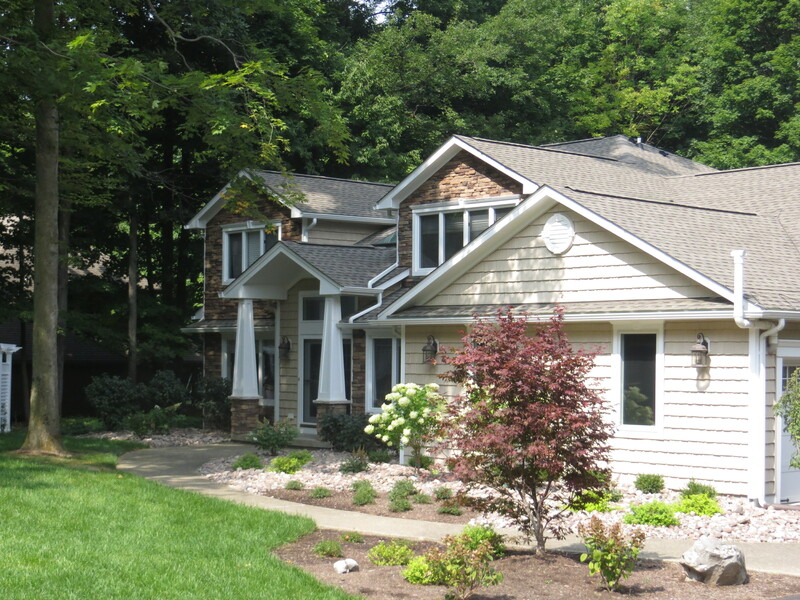 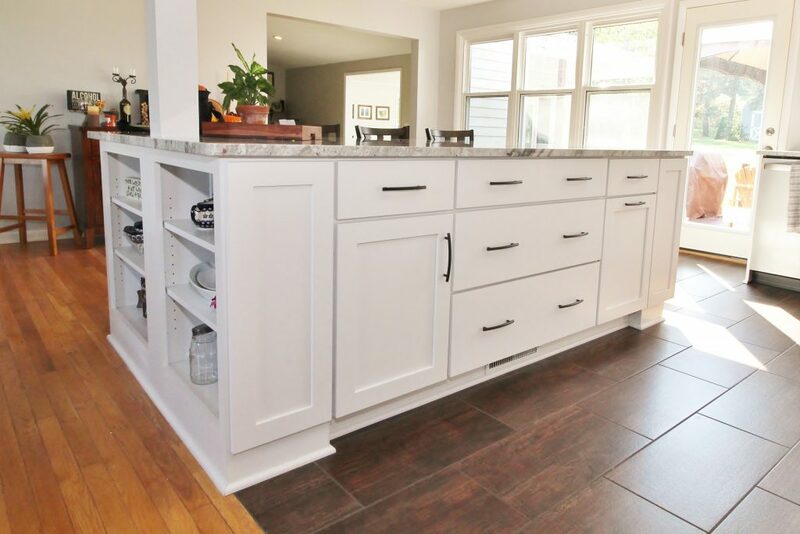 Think of one place in your home that is built for functionality, high durability and style. 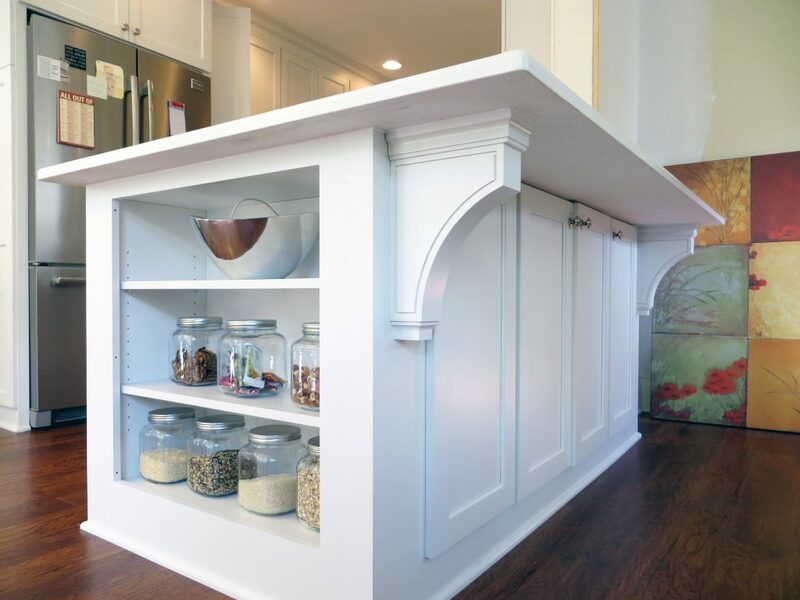 A place where you can gather with your family to spend valuable quality time, have organized storage for utensils, food & more with a trendy design AND prepare a meal for your entire family. 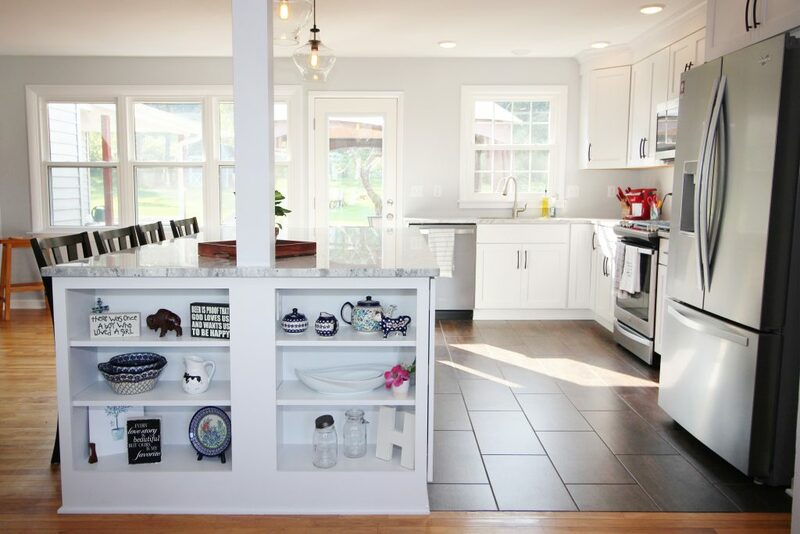 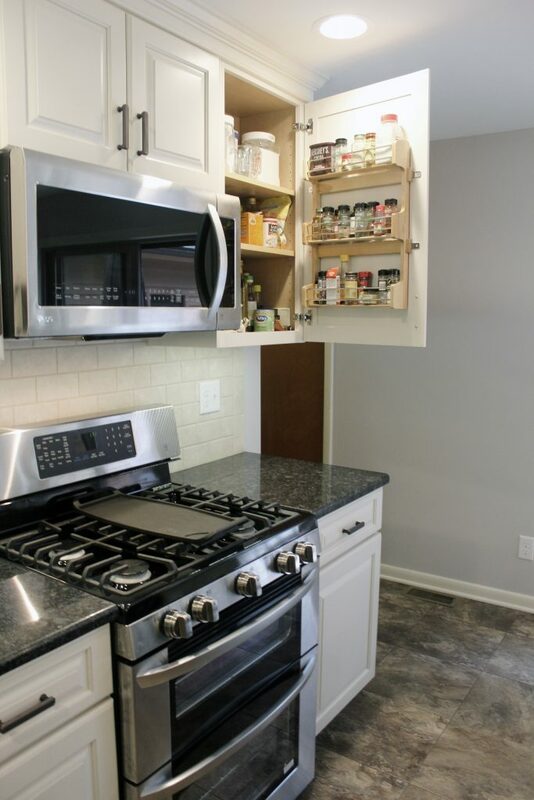 The kitchen has become one of the most important rooms in the home and if your kitchen doesn’t meet all of these demands, it may be time for an upgrade. 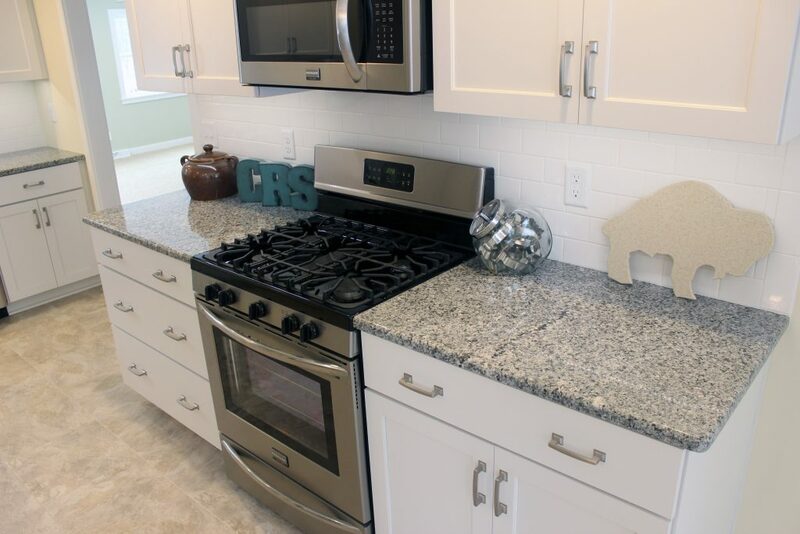 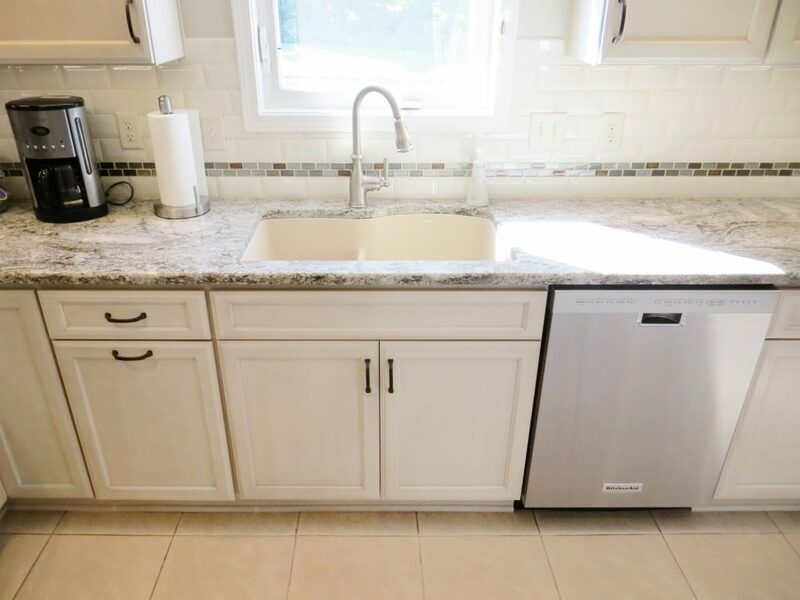 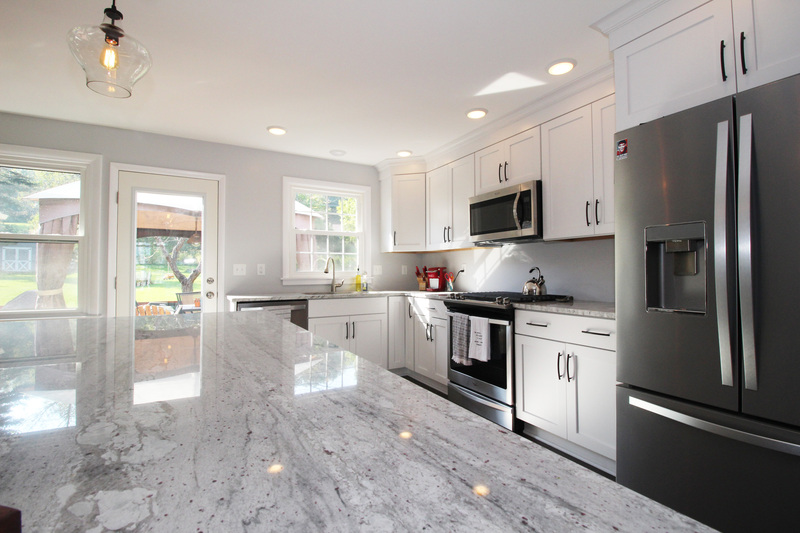 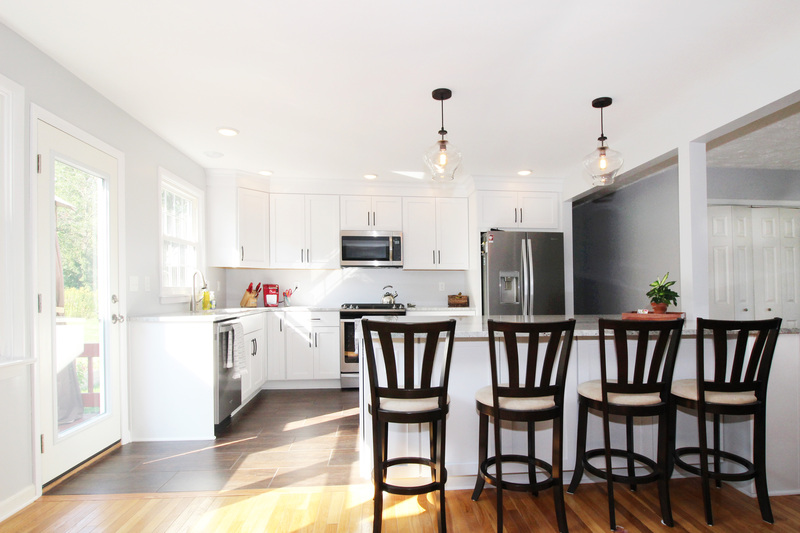 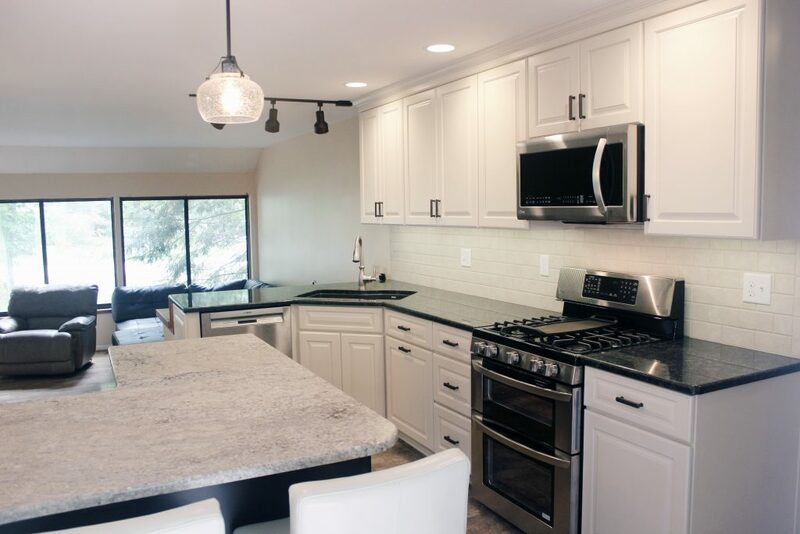 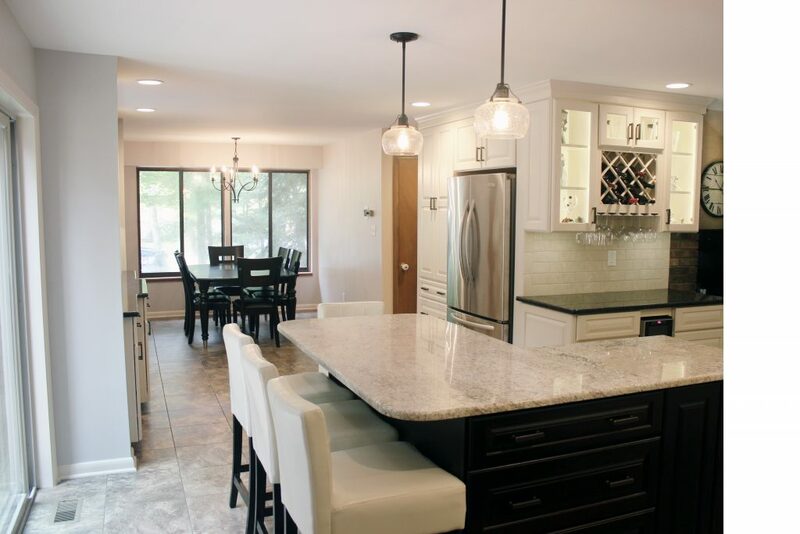 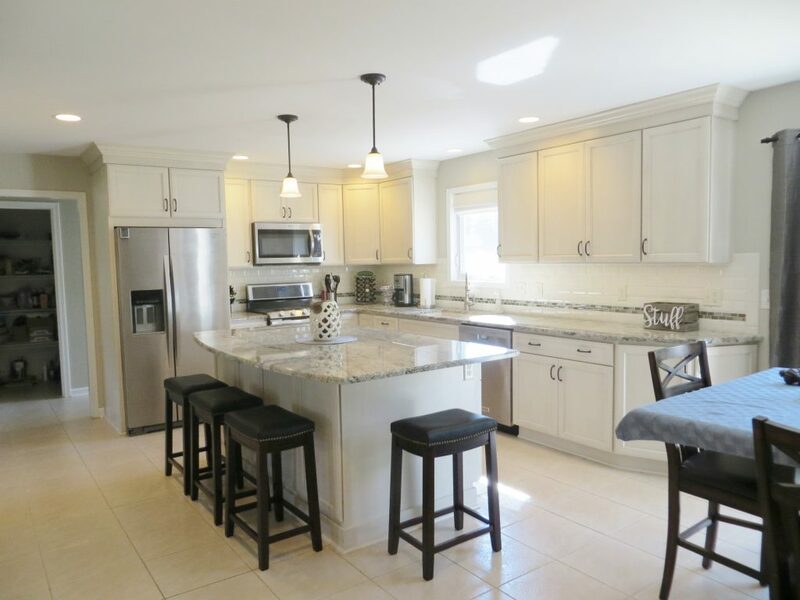 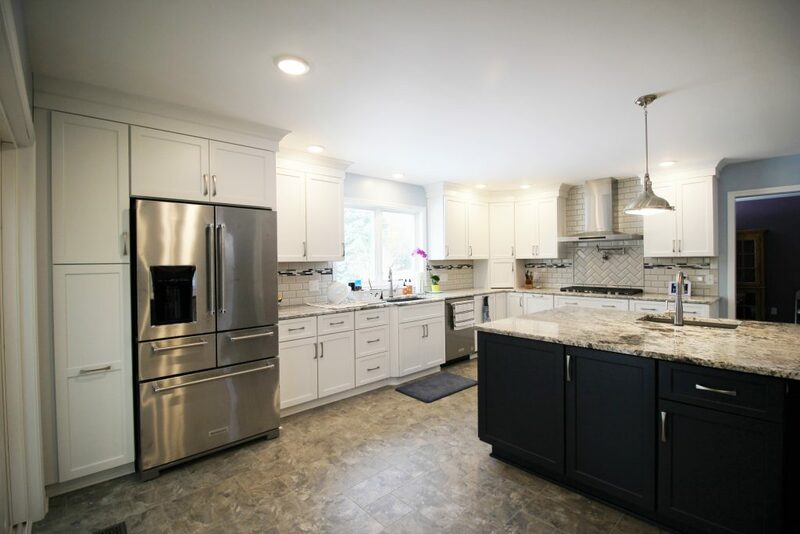 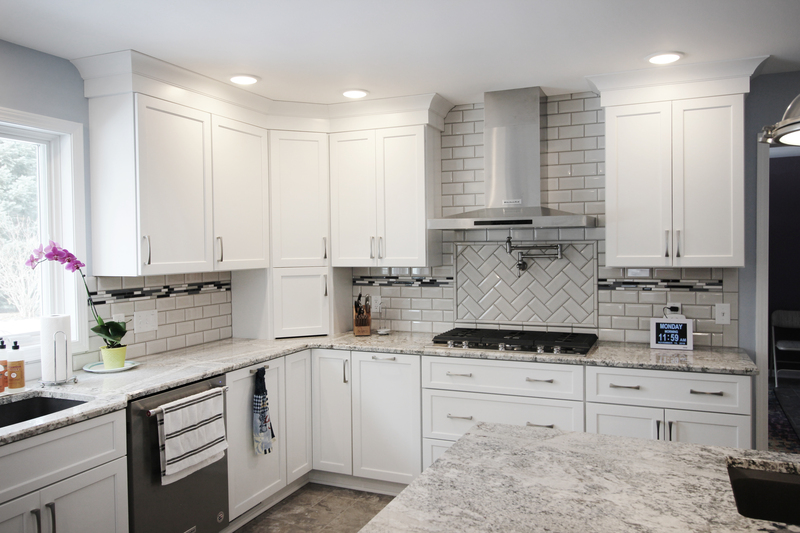 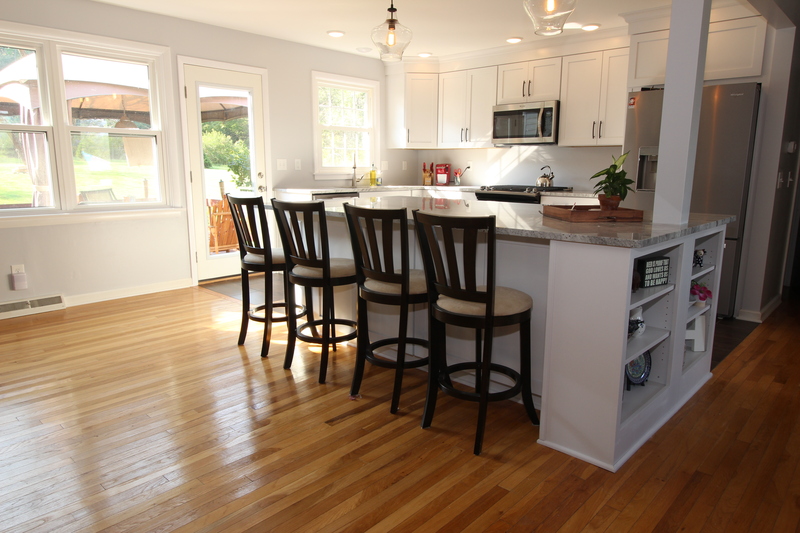 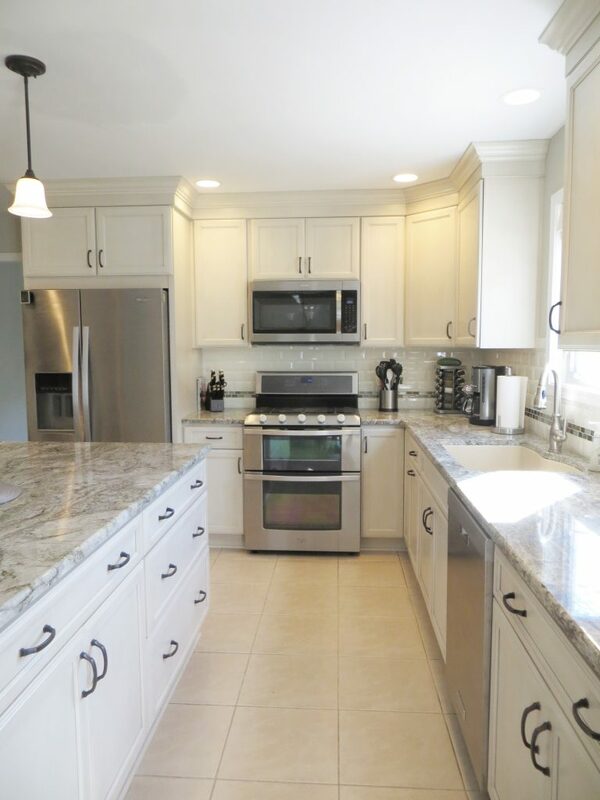 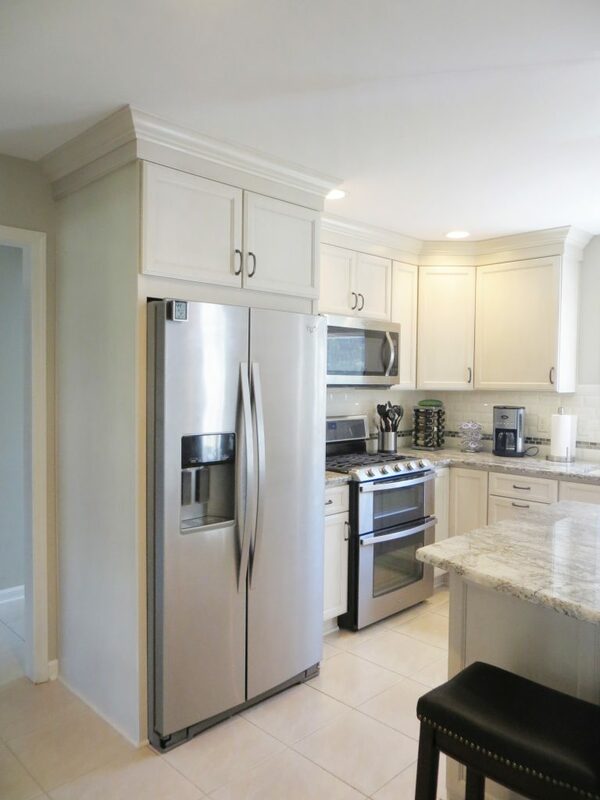 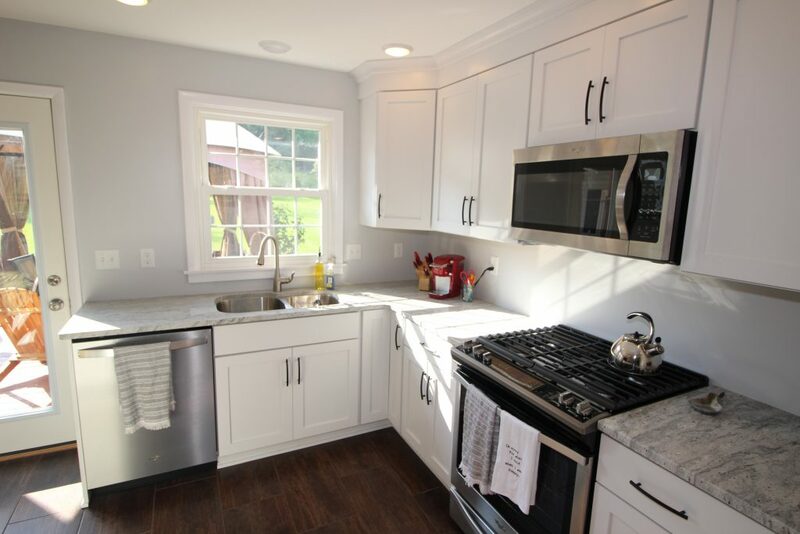 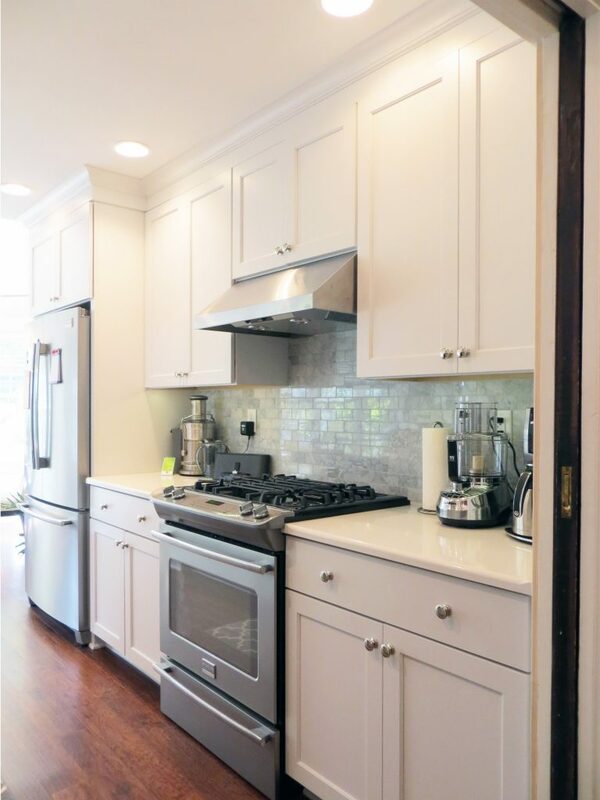 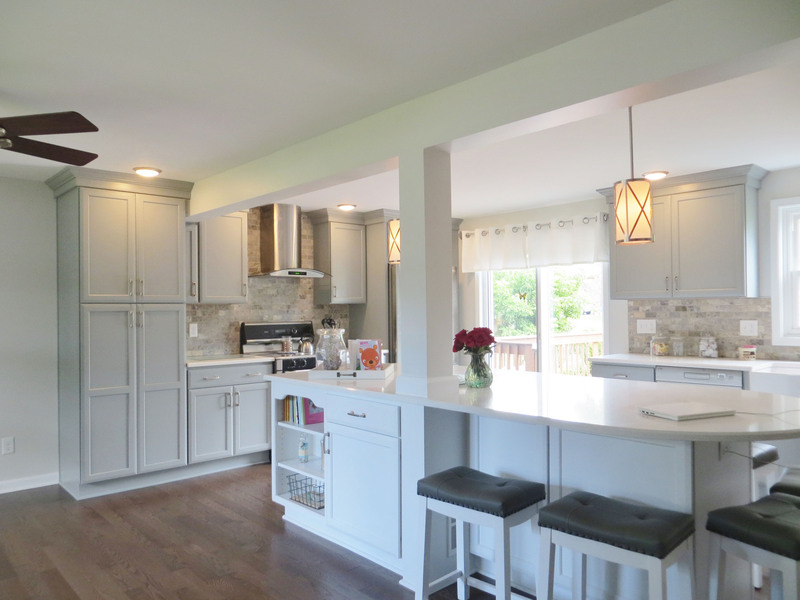 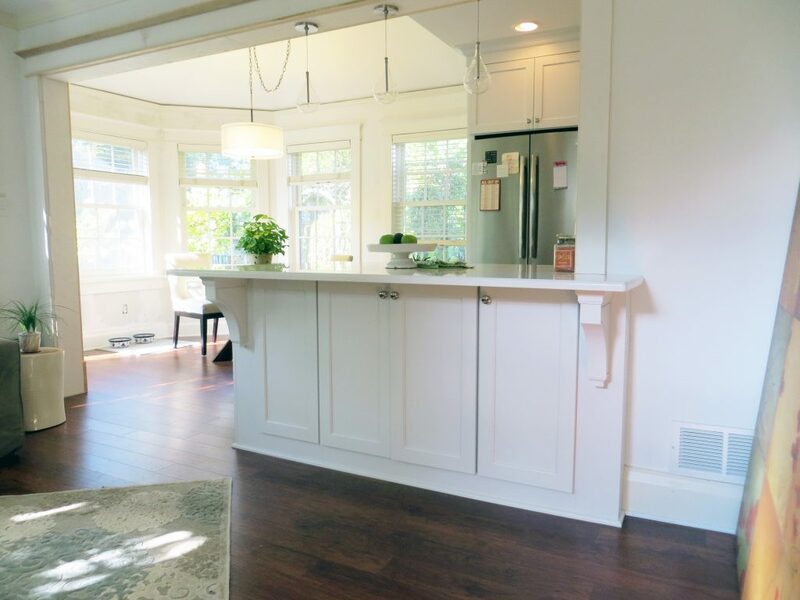 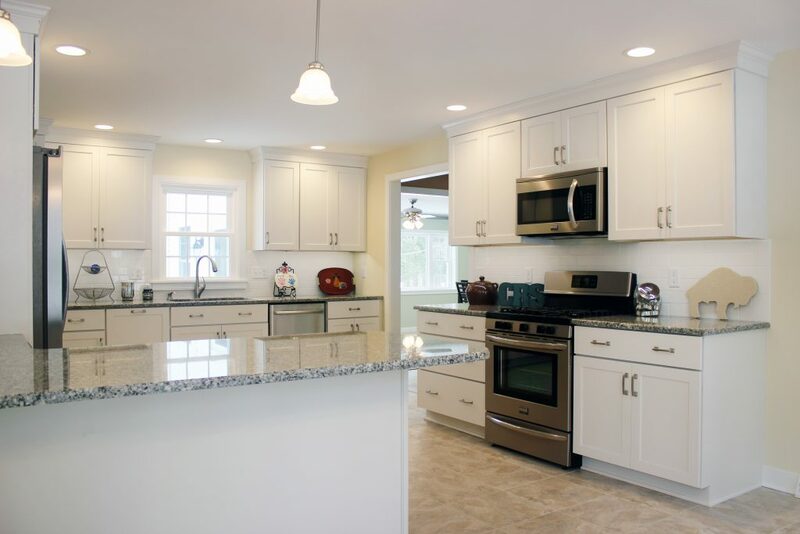 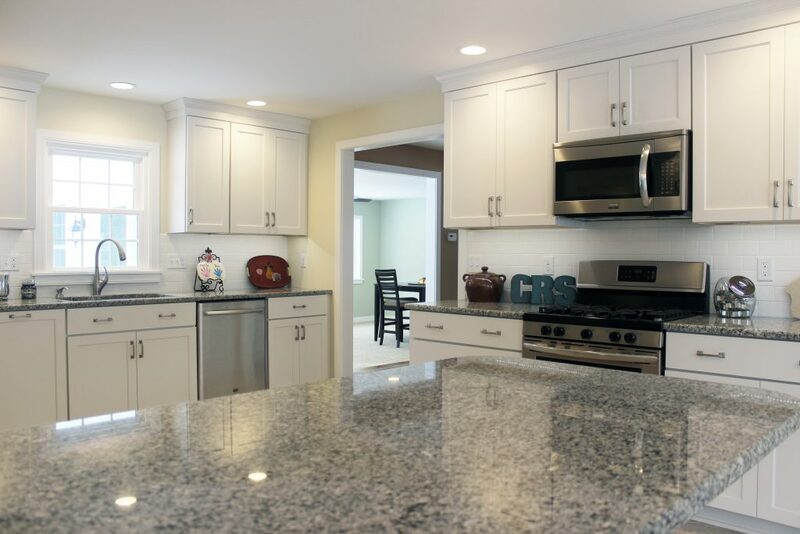 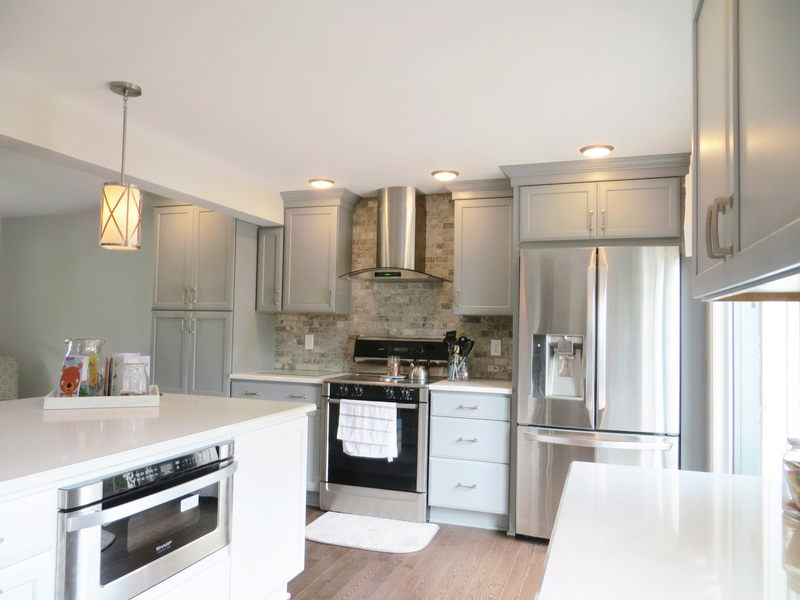 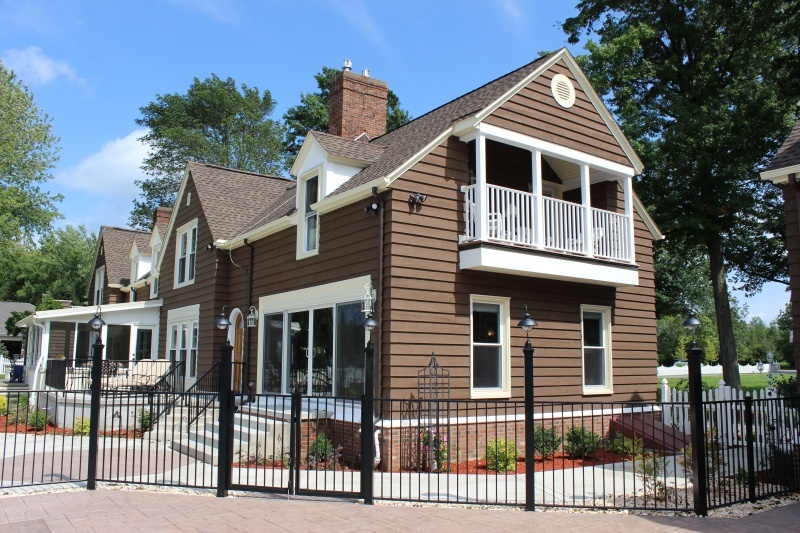 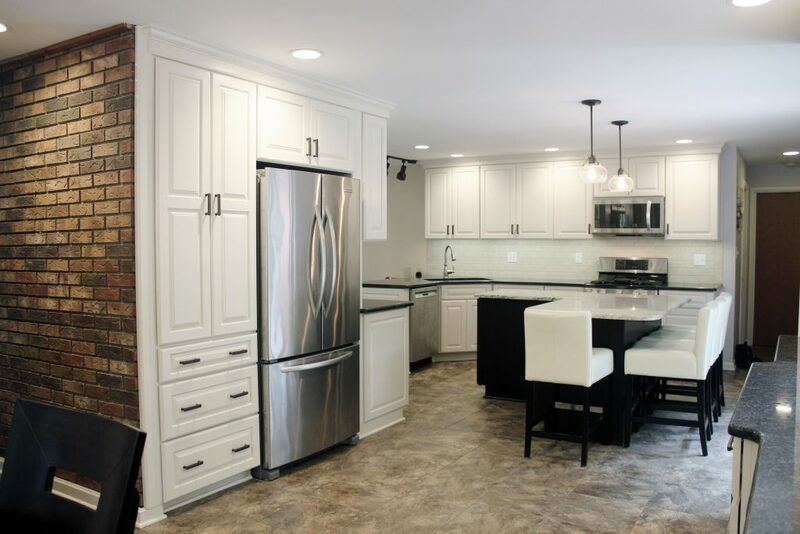 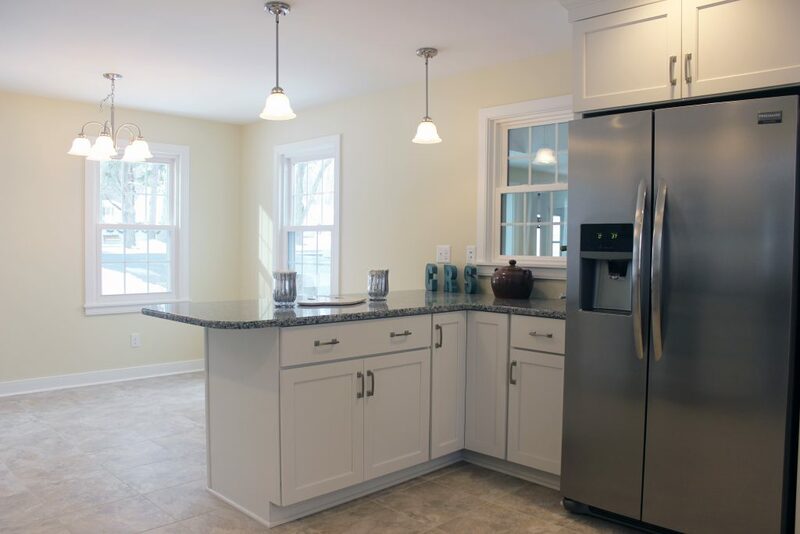 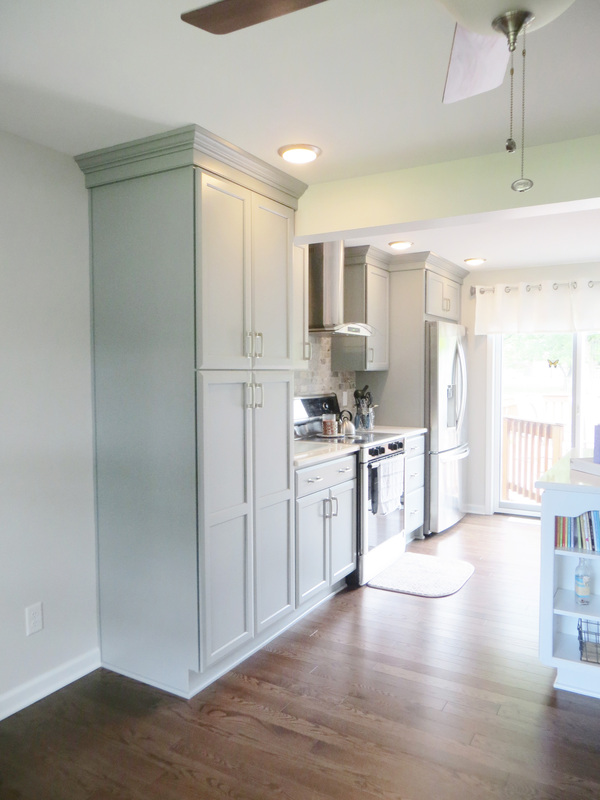 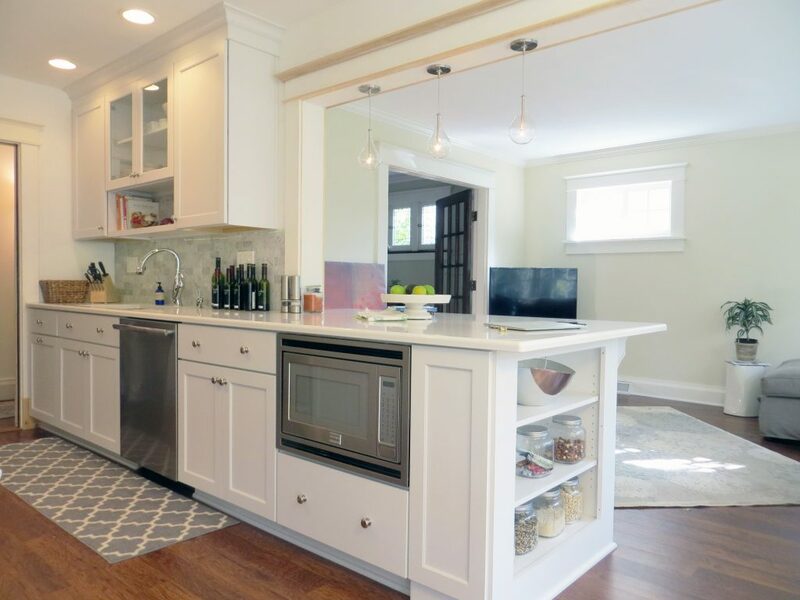 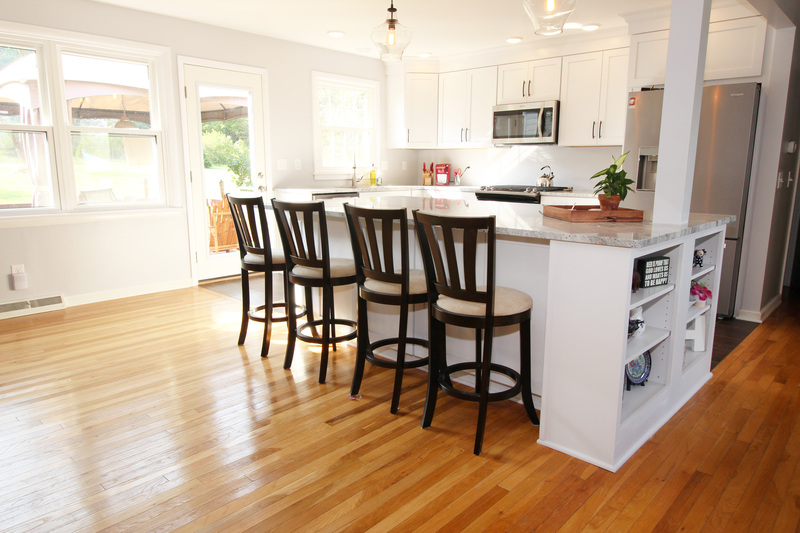 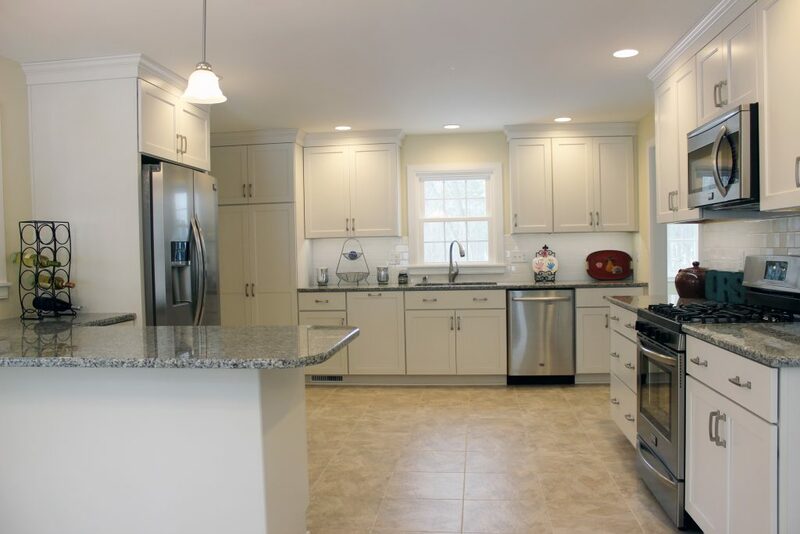 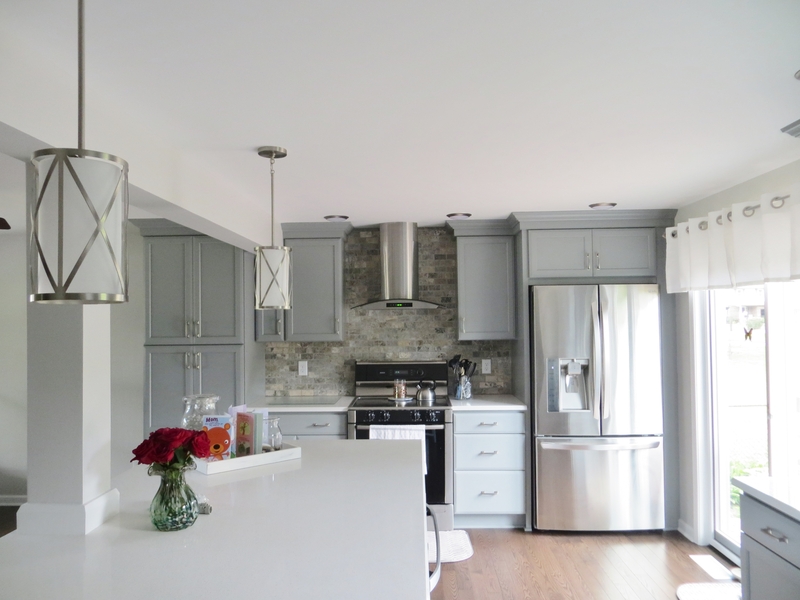 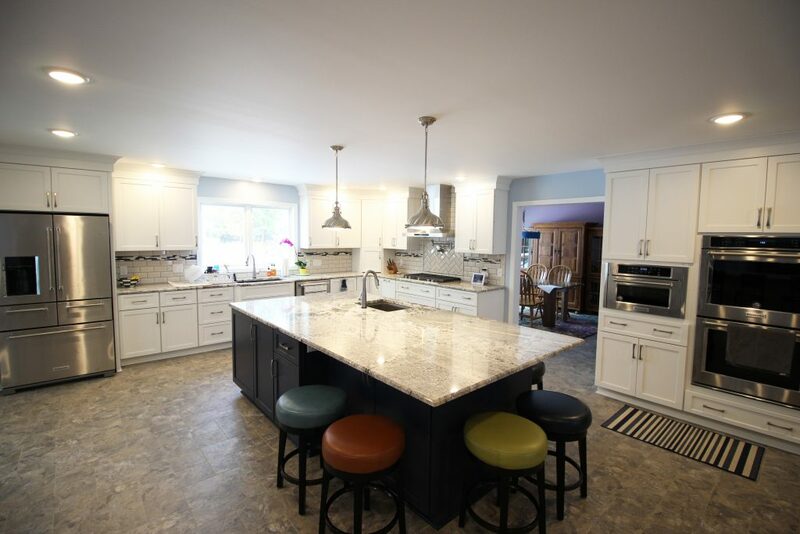 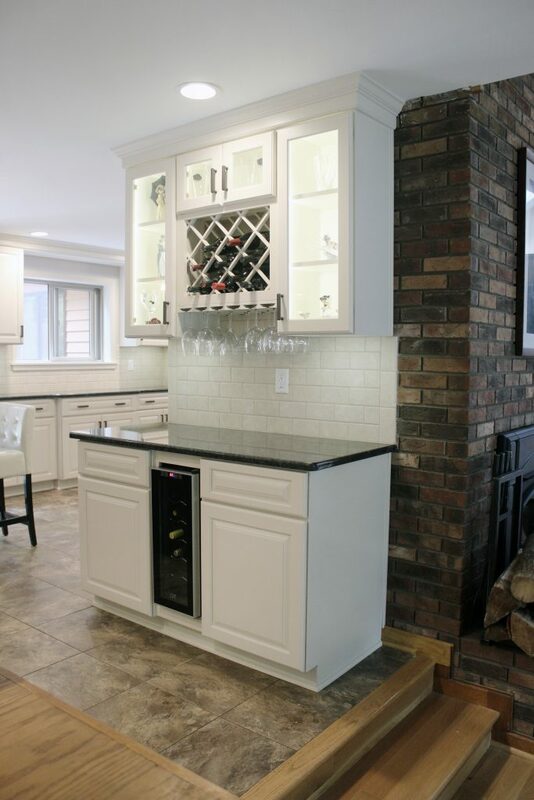 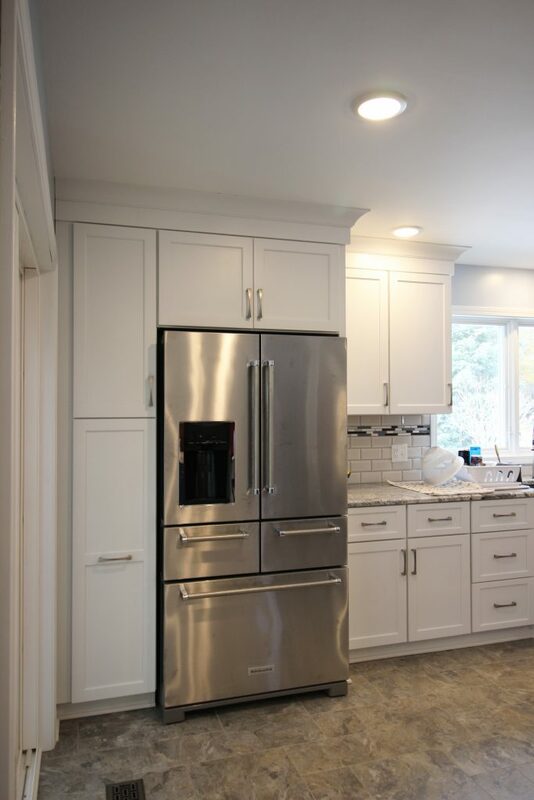 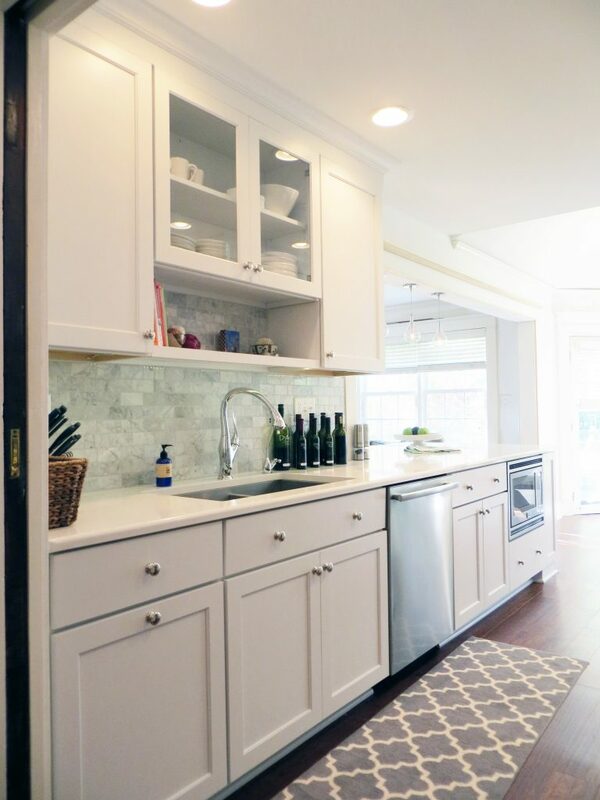 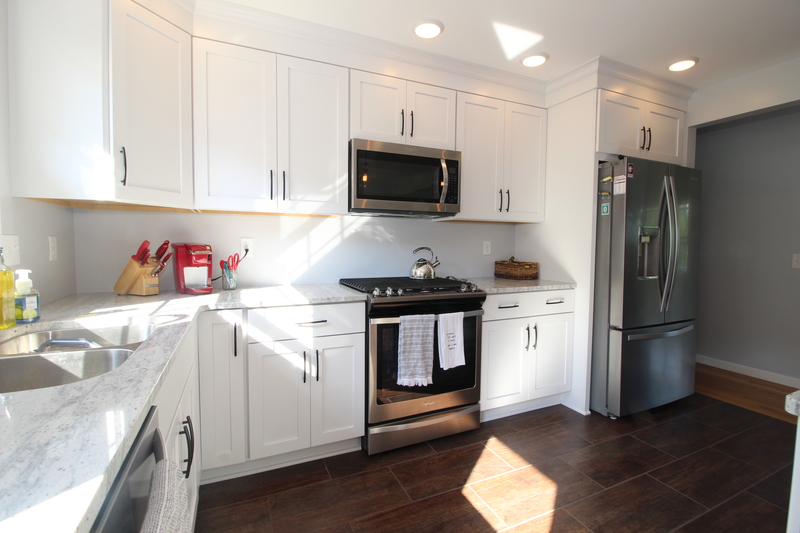 Whether it’s a residential kitchen remodel, kitchen renovation, kitchen addition or simply a kitchen update our team is specialized and experienced.